Nike expands its Air Force 1 Foamposite series with an all-new colourway that dons a sleek ‘Triple Black’ colour scheme. 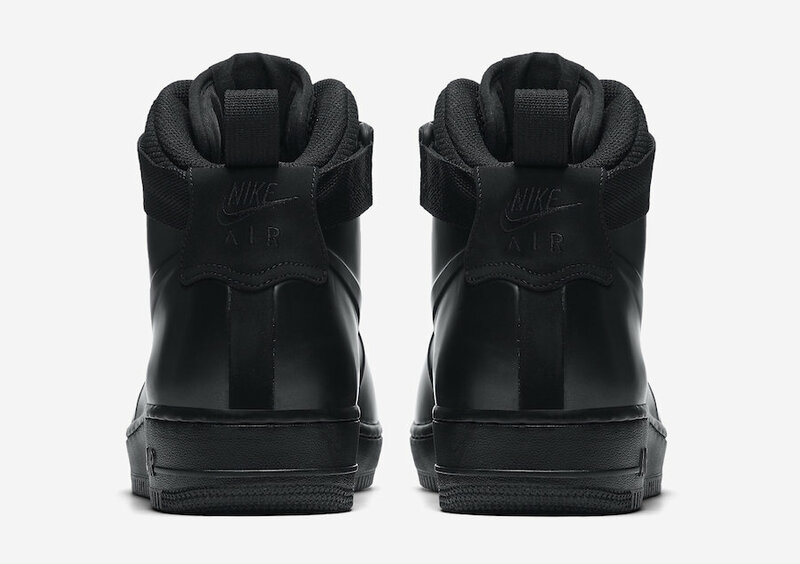 Featuring a one piece upper constructed in the Foamposite material with matching Black suede overlays on the heel and eyelets. 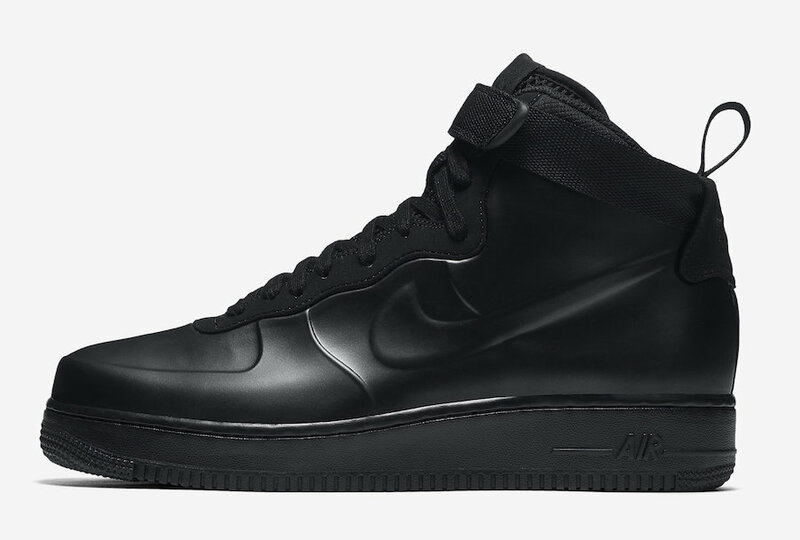 Mesh tongues and solid Black Air Force 1 rubber outsole completes the design. 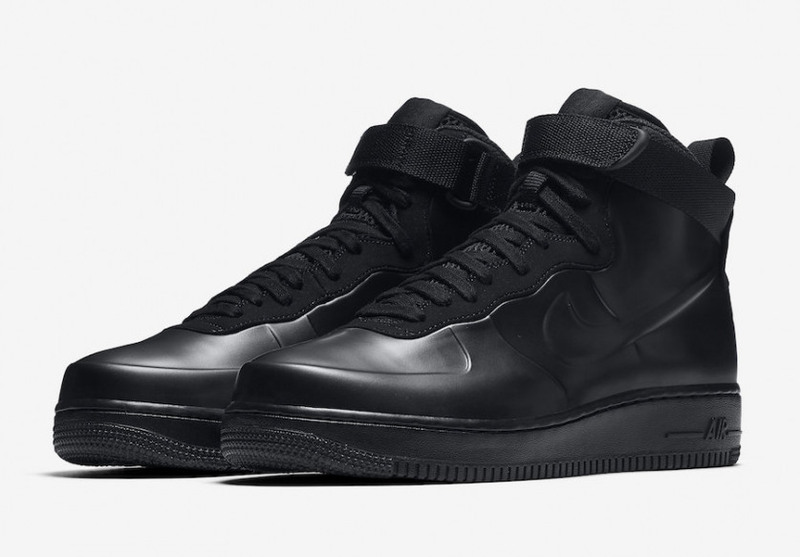 The Nike Air Force 1 Foamposite ‘Triple Black’ drops on Saturday, 3 February at selected retailers.